Huge Savings Item! 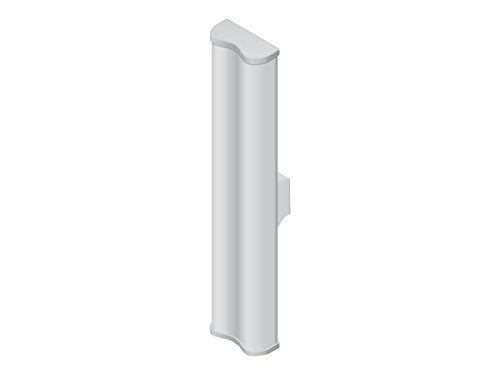 Save 13% on the Ubiquiti AirMax Sector - Antenna (AM-2G16-90) by Ubiquiti Networks at Pacs BG. MPN: AM-2G16-90. Hurry! Limited time offer. Offer valid only while supplies last. 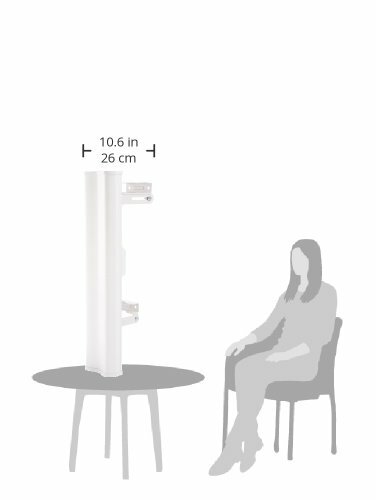 The airMAX sector antenna is a carrier class 2 x 2 dual polarity MIMO sector antenna that was designed to seamlessly integrate with RocketM radios.